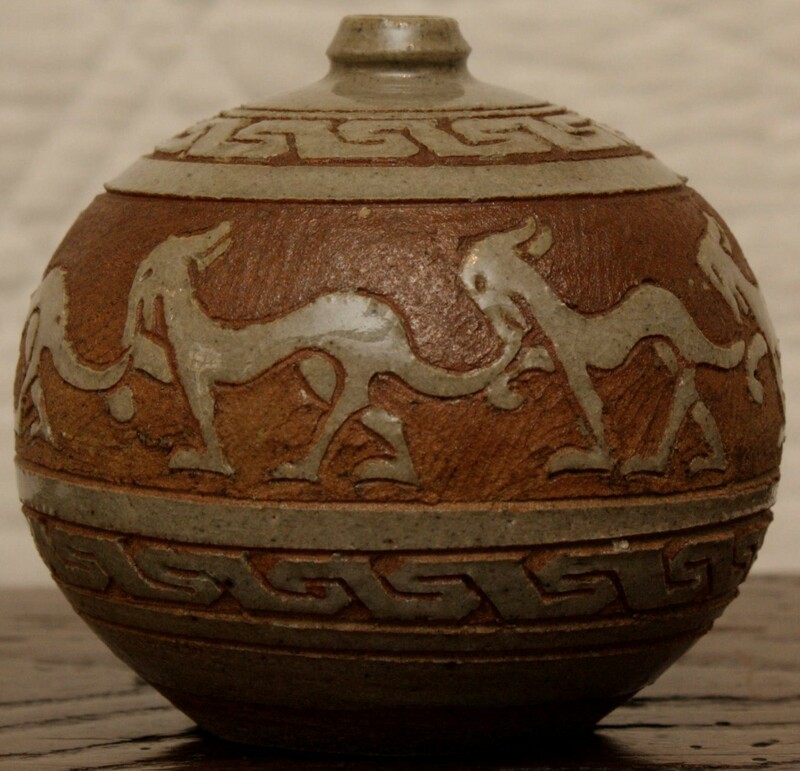 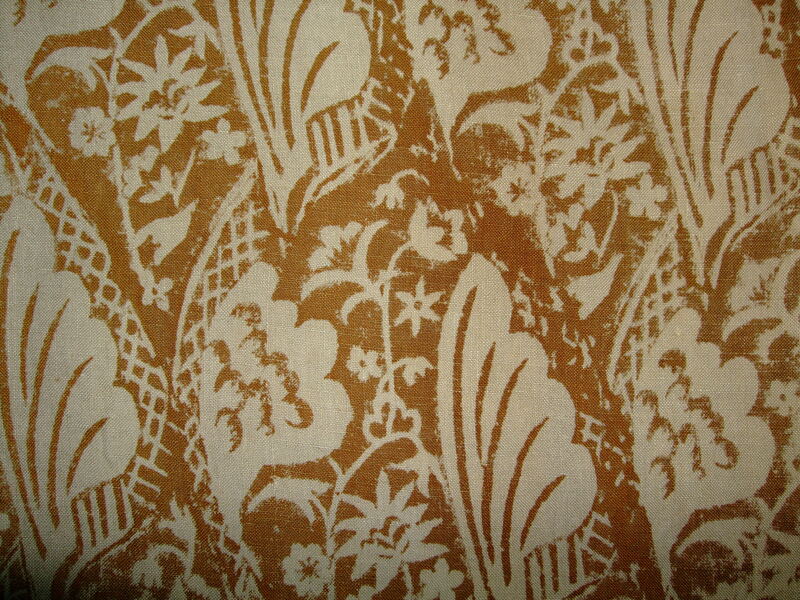 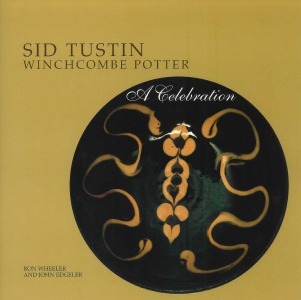 View basket “Sid Tustin Winchcombe Potter” has been added to your basket. 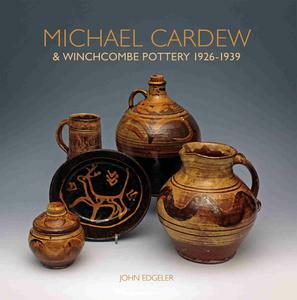 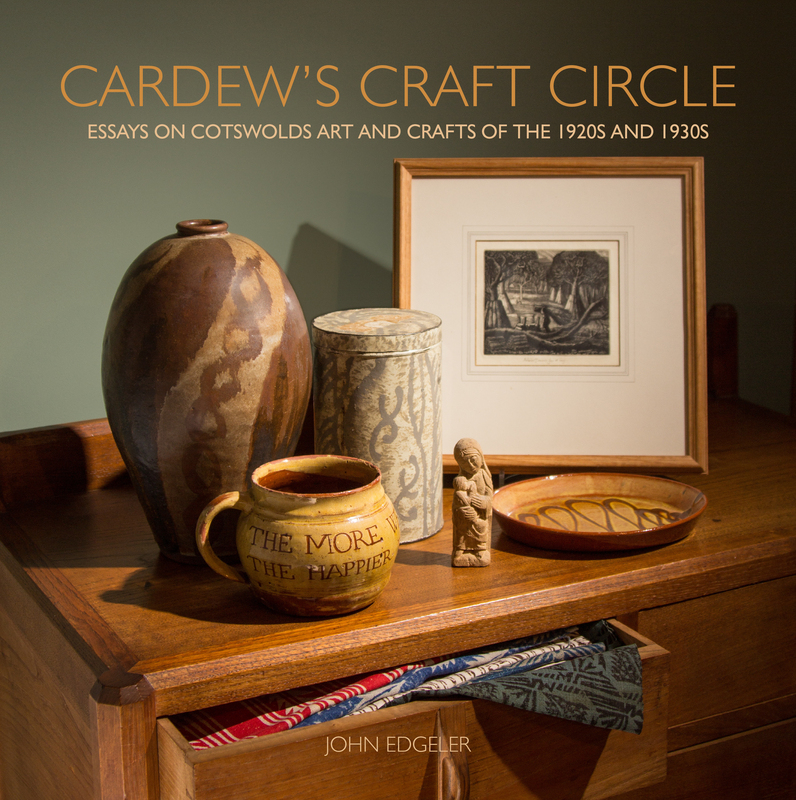 This title takes on the story of Cardew’s working career after his departure from Winchcombe in 1939, including his pivotal time in Africa at Abuja and at Wenford Bridge in Cornwall from 1972. 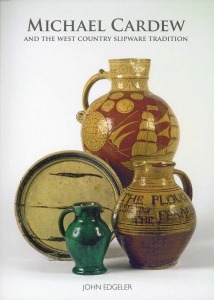 Examples are drawn from the important Bill Ismay collection at York, here illustrated comprehensively for the first time, and from private collections. 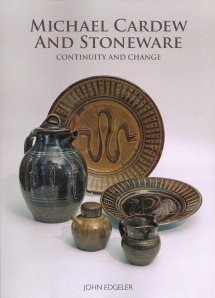 Lastly, the title benefits from a new study by Liz Moloney, a leading expert on Abuja, and many unpublished archive photos.